As kids, we were constantly reminded to have a hat on especially during the cold weather as up to 90% of body heat escapes through the head. 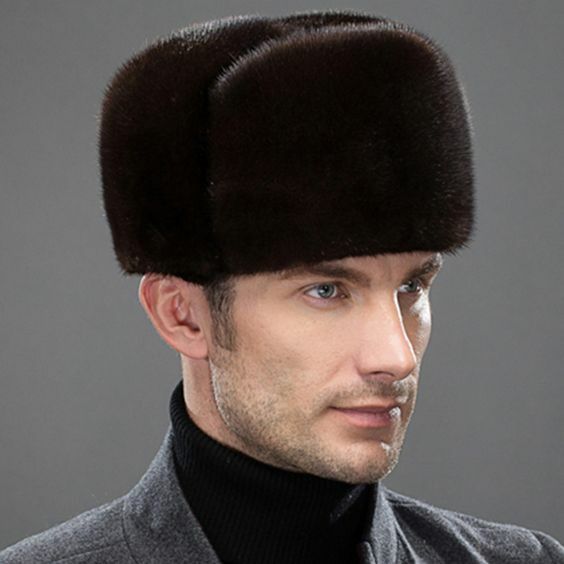 Most men find it difficult to keep warm while still maintaining an elegant look but, with the Russian hats; you can pull off a really nice look. Before picking a style or styles to go with, having a style of choice or several styles ready in your closet is a great idea. Before we take a look at the various types of top men’s Russian hats, here are some fashion guides to consider when picking your style. Bright Colors: Colors like green and neon are mostly associated with safety as they are worn by extreme winter sports athletes as well as hunters. This way, in case of a search or rescue mission, they can be spotted easily. Therefore, if you’re not a winter sports participant or a pro hunter, you may consider toning it down a bit. Less bright colors like red and blue are meant for skiing and snowboarding and they are not a great choice if you are just looking for evening attire. Dark Colors: These together with earth tones are the best options for you. Brown, gray, black and so forth can be worn anywhere. Hats That Cover The Ears: They are considered less formal than those that don’t. However, if it is really cold and you don’t care about your official look they will keep you warm. Crowned Hats: These are a bit more formal than the soft top hat like the newsboys and stocking caps. 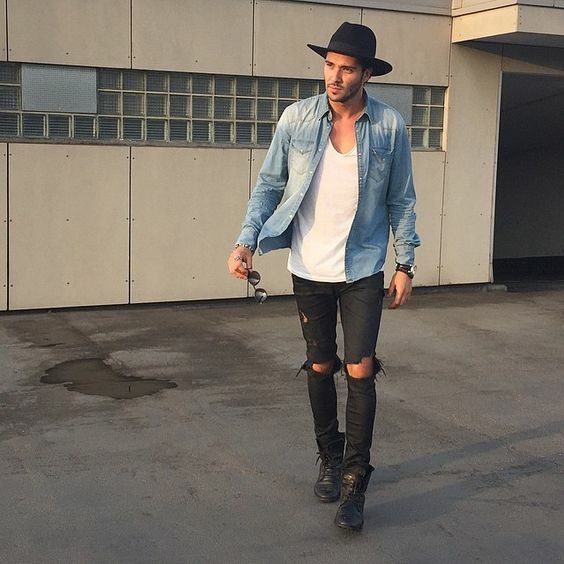 Crowned hats are the likes of bowlers, homburgs, and fedoras. Type Of Material: Less formal hats are a bit thicker and softer. The thin and stiff hats are usually more formal. Most men prefer having both options in their closet. First is the thick hat for day-to-day use during the winter; and the formal one when traveling, going to work among other formal activities. 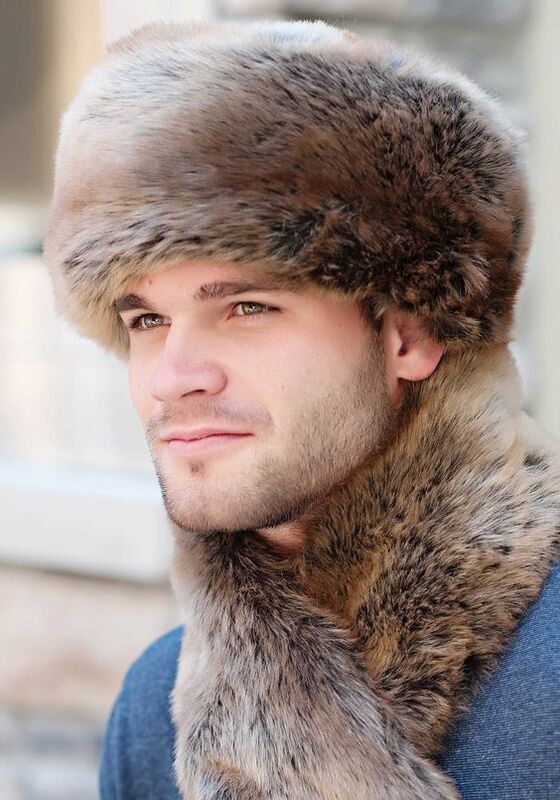 With the basic rules in mind here are some top men’s Russian hats to choose from. Depending on where you come from, there are many names for this type of hat. It is at times referred to as a beanie, stocking cap, sock cap, burglar cap or bobcap. Its name has military origins and it still used in some military dress codes. It is made up of knit material, symmetrical in shape and mostly has a folded brim at the ears. This is probably the biggest drawback of the watch cap style; it gives incomplete coverage with the ears, cheeks, and chin left bare. It is also called a chapka, trapper hat or the Elmer Fudd. It has a thick, furred lining in the interior and exterior, has flexible ear flaps on either side of the head and has three default positions. Astrakhan is a Russian word for the young Karabul lamb’s pelt. Its fur is usually harvested at birth or just after birth while the hair is still soft and black. Different cultures use the wool differently to come up with different styles with the flat and round-topped hat with a double bring being the most popular style. It is also called the pie hat or the ambassador hat. 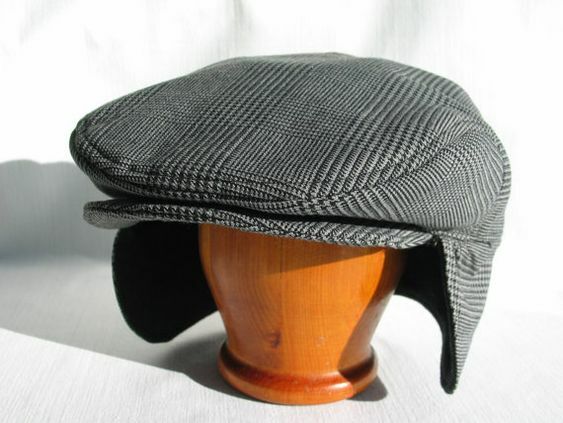 This is a simple flat wool cap with a short brim. The style can be worn almost for any occasion and they come in thicker wool during the winter. However, they are not really suitable for extreme cold conditions; rather, you would look stylish in one for a sport activity. 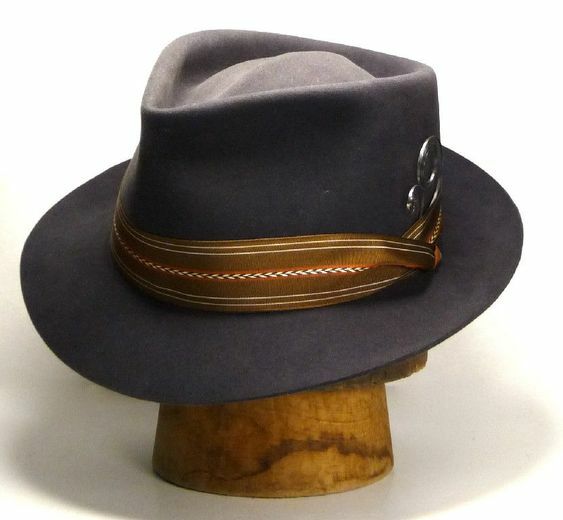 Dress hats come in different styles like the bowlers, homburgs and fedoras which are a bit thicker for the winter. The style has been modified with a semi-circular ear warmer that is detachable or tucked up to allow ear protection. Flat dress hats are the best if you wish to be dressy even during the winter although the ear warmers make them a bit informal but, some styles make them discreet enough. Depending on your taste, occupation, occasion, country and time of the season, there are a variety of Russian hats to choose from. 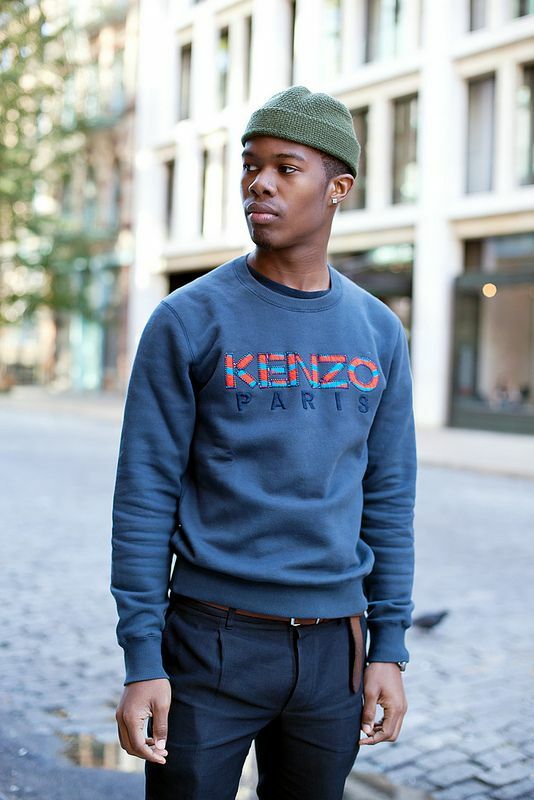 Once you know the exact style you want and execute it well, it is a great add on to your outfit.